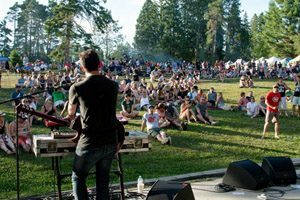 Session Muskoka Craft Beer Festival will be held at Annie Williams Park in Bracebridge August 3rd from 1:00 – 8:00 pm. Try over 100 different beers and enjoy amazing foods, beer education and live entertainment in Muskoka! For complete event details please follow the link provided.